PACEC, Public and Corporate Economic Consultants, produced a study in 2006 which helped quantify the benefit of country sports to the UK economy and environment. This was a vital document for all providers, organisations and those who participate in country sports activities in Scotland. 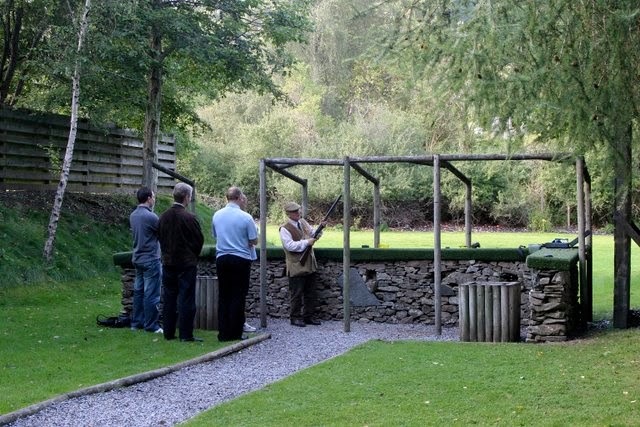 It also enabled policy-makers to understand the considerable role and impact country sports have. Now The Scottish Country Sports Tourism Group, of which the SGA is a member, (along with support from SNH and Scottish Enterprise) has commissioned PACEC to produce a further updated study which aims to assess the environmental, economic and social impacts of fishing, shooting and stalking in the UK. The SGA would encourage all of its members to take the time to fill in the following questionnaires, whether a provider or participant. Such data is vital for preserving and enhancing country sports but also in identifying growth potential in what is a major industry and provider of jobs in Scotland and the UK. If you are a provider of, or participant in, shooting, please fill in the form below. Scottish Gamekeepers Association Statement regarding further dead birds of prey being recovered in the Conon Bridge/Muir of Ord area in Ross-shire. 9 red kites and 4 buzzards have now been found by Police Scotland officers. Scottish Gamekeepers Association Chairman Alex Hogg said: “The discovery of so many birds in one area is unprecedented and alarming. Police Scotland deserve as much help as possible as they try to deal with the situation so we continue to encourage people to help them if they know anything. The indiscriminate use of poison is unacceptable and condemned by The Scottish Gamekeepers Association." “The rise in the number of confirmed cases of bird of prey poisoning from 3 to 6 is disappointing, particularly given the progress that has been made on this in recent times. 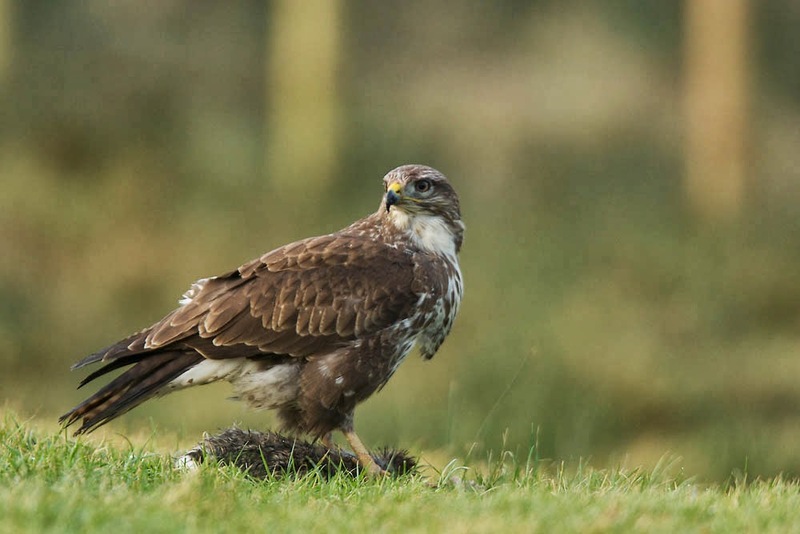 “Although well below the 2009 low point of 30 birds poisoned, the Scottish Gamekeepers Association is determined to see poisoning of birds of prey eradicated and will continue to work towards this. The SGA is pleased to announce a change to Syndicate Membership as regards guests. SGA Syndicate membership also offers reduced daily membership, including third party insurance, to syndicate guests without their own insurance. Please notify the SGA before the event and the guest/guests will be covered. For full details of our Syndicate Membership provisions, click here and scroll down to Syndicate Members. You will also find full details of all our insurance provisions on this page. Regarding Police Scotland media release (25th March) on discovery of five dead red kites and one buzzard in the Conon Bridge/Muir of Ord area, Ross-Shire. Scottish Gamekeepers Association Chairman Alex Hogg said: “This is a hugely disappointing discovery and we would ask anyone who knows anything about this mindless act to contact Police Scotland and to assist with the investigation. 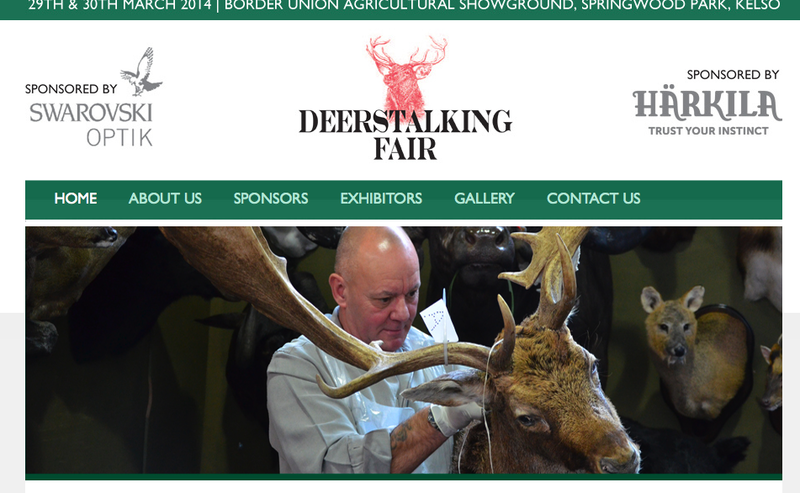 The SGA will be at the 2014 Deerstalking Fair this weekend (29th and 30th March) at Border Union Agricultural Showground, Springwood Park in Kelso. SGA Chairman Alex Hogg and Committee Member Drew Ainslie attended the inaugural event last year and will be in attendance again this year, sharing a stand with British Deer Society. The show focuses on all things deerstalking, from rifles, optics and lardering to venison processing and tracking demonstrations. “It was a really good show last year. It is indoors and at an ideal time of the year. It’s very specific, which is good, and not too big and it gave everyone the chance to get around everyone and to see all that was available,” said SGA Chairman, Alex Hogg. This year, SGA Development, Training and Education Manager George Macdonald will be in attendance so make sure you go and have a chat with George. There will be forms to join the SGA as well as information and merchandise. Please note that all important show dates are in the members calendar section of the new website so log in and see what’s coming up in 2014. Paid Member Advert: 4 black and one fudge/blond lab pups from Fife are looking for new homes. The pups are all boys and were born on 15th February. They have been home reared and KC registered. They will be eight weeks old on Saturday 12th April so would be ready to go to new homes around then. Contact Cath Baxter on catherine@cathbrown.com or call 01333 360 245.